While reading this piece you can feel the utter disgust between both the barista and the vampire, though they’re different kinds of disgust. How do you think you would have felt had you been one of the people in line? I’d like to say I’d be like the one person in line from the story who steps in to back the vampire up, but honestly I’d probably just stand there watching the whole thing go down. All that drama would’ve been fun to witness. There are some really funny, relatable moments in this piece. Are there any moments you enjoyed writing the most or found to be your favorites after writing the piece? My favorite part of this story is actually the first part I came up with. I was participating in #Flashtober and used one of the prompts to I write the dialogue: “Are you a vampire or something?” “I prefer hemoglobitarian or plasmaphile, or even vegan-plus.” Those two lines were what inspired me to write the rest of the piece and I think that exchange sums up the wacky world in which this story is set pretty well! I’m polishing up a YA novel that I’ve been working on for the past few years, so I’d like to get that finished and start querying agents. I’d also like to write and find homes for more short stories like this one! Sometimes the way you want to write a story isn’t the way it’s supposed to be told. 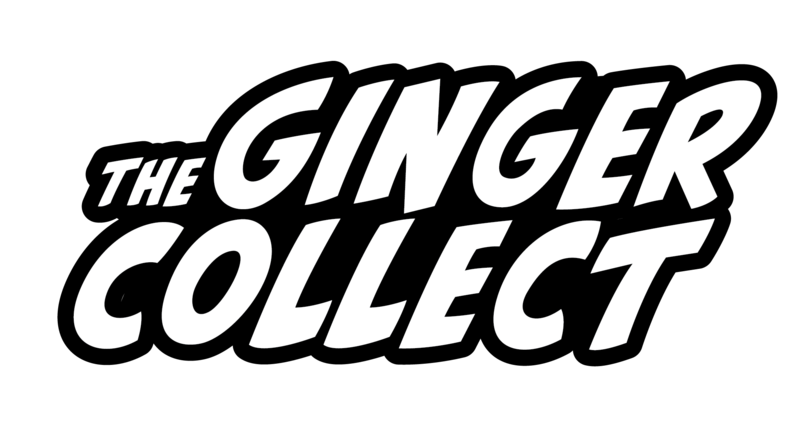 This story started out as only dialogue, and I thought it worked well, but it wasn’t until I got some feedback from Lauren here at The Ginger Collect that I was able to see how not-well it was actually working. I took the feedback, went back to my piece, and this is the (actual) finished product! I have a few short stories like “A Vampire Orders Some Coffee at Starbucks” that have been published, but one of my favorites (so far) is “This Big, A Lot” in Issue 2 of Habitat Magazine. You can read Lawrence Silveira’s new piece “A Vampire Orders Some Coffee at Starbucks” in Issue Nine of The Ginger Collect!